Can I Make an Offer on a Pending Sale? How Easy is it to Compete with Multiple Offers? 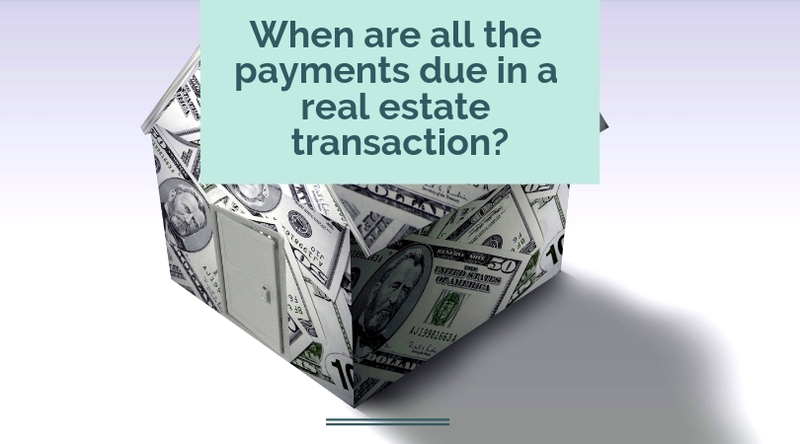 When are all the Home Buying Payments Due? 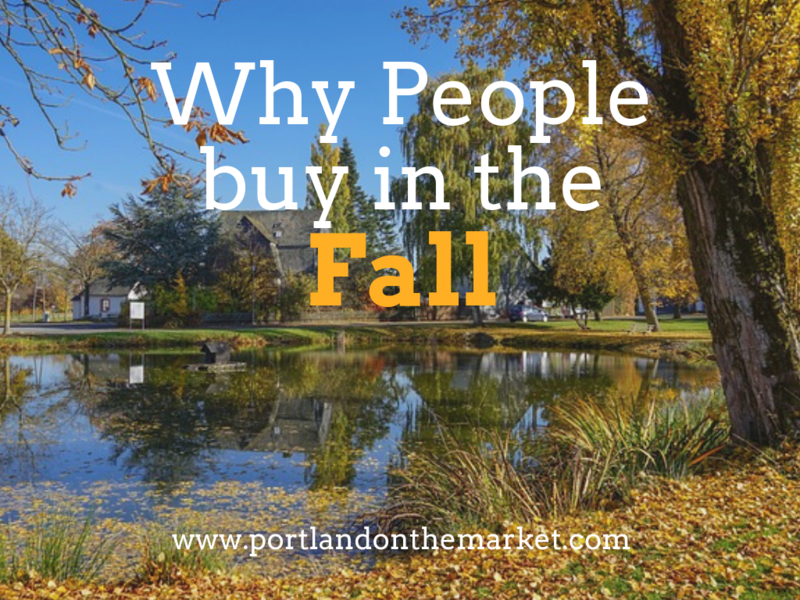 Why is Fall a Good Time to Buy Real Estate? There are 1,000,001 articles out there about why fall is a good time to buy a house.… Or summer, or spring, or winter. So which is it? Is there really a good time of the year to buy a house?